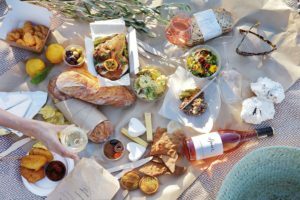 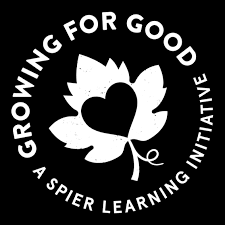 Spier Wine Farm supports learning and training that uplifts our communities with their “Growing for Good” Initiatives. 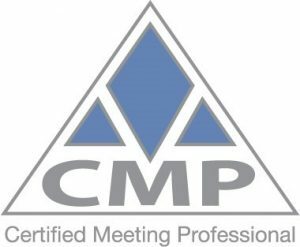 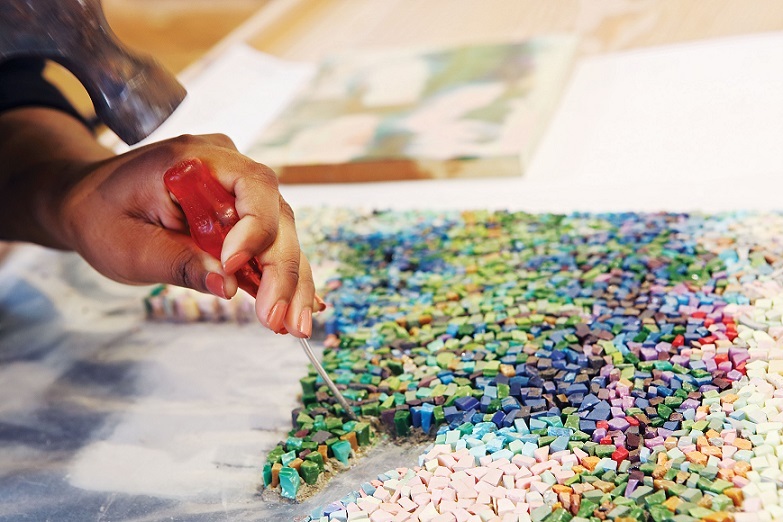 They firmly believe in making a positive social and environmental change for all. 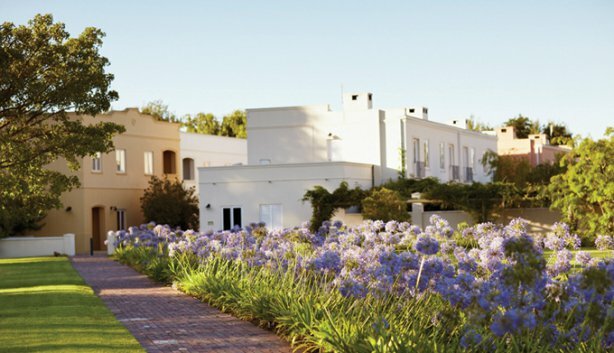 •	Spier not only provides land facilities but also manage to drive Tree-preneurs to the Cape. 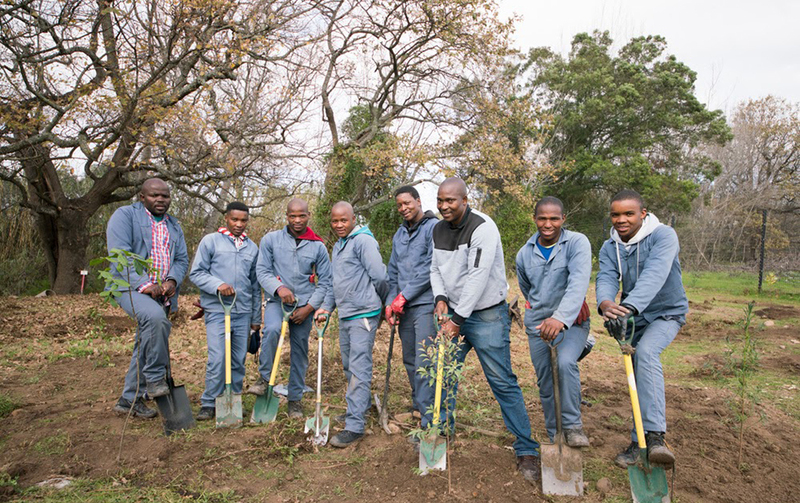 •	This initiative teaches communities how to plant and care for indigenous green life. 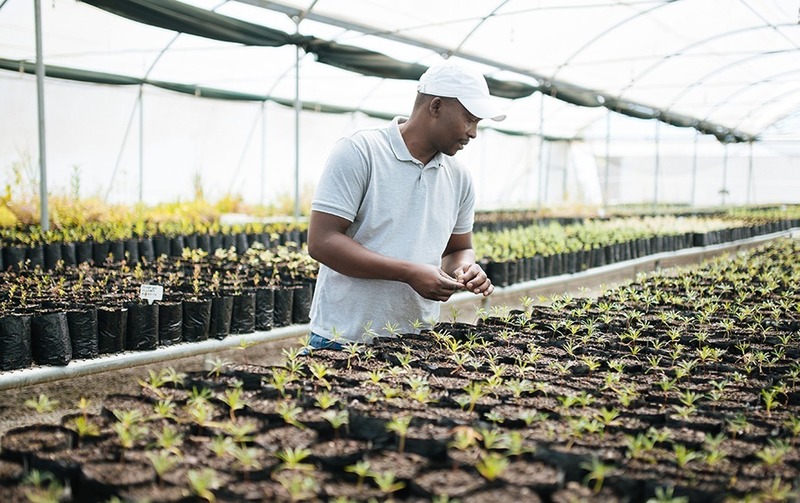 •	Once the seedlings are big enough Tree-preneurs can then exchange these plants for food vouchers, clothing, bicycles, educational items and many other essentials. 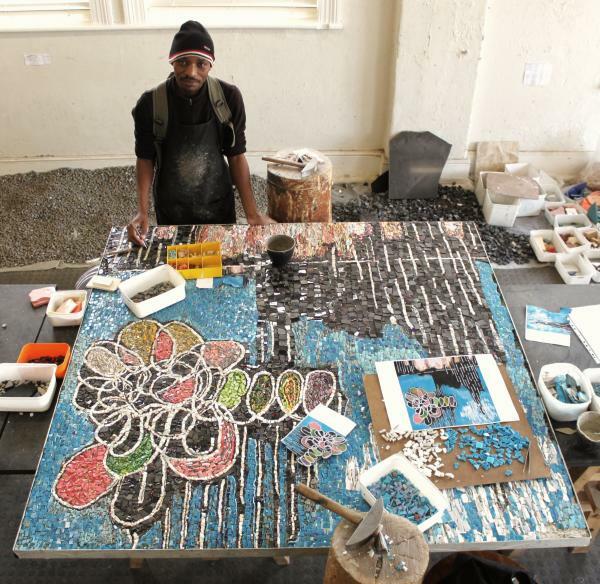 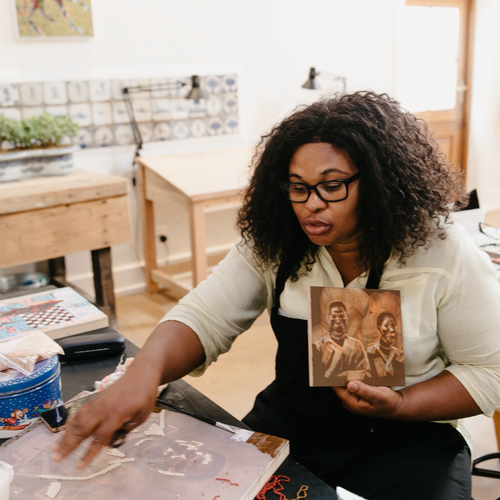 •	The Spier arts Academy has been running and successfully operating for 3 years. 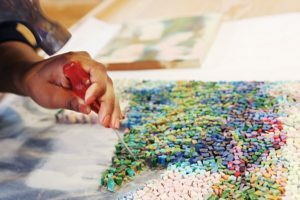 •	The Programme develops Artisan Skills in terms of training, guiding and providing a space for people to creating Ceramic and Mosaic pieces. 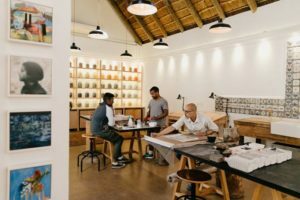 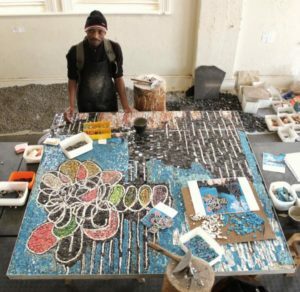 •	The Artisan studio facilitates collaborations between artists and ceramic and mosaic artisans – this not only nourishes the artisan’s talent but also their helps provide for them economically. 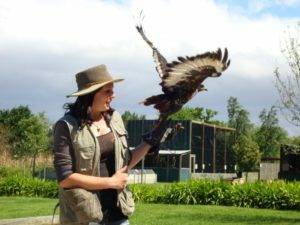 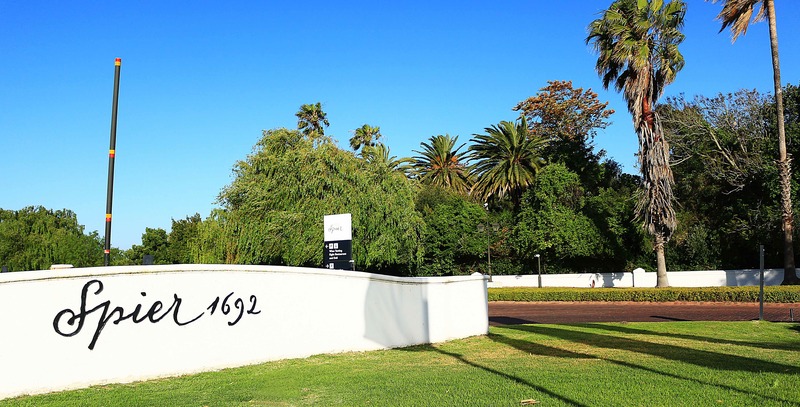 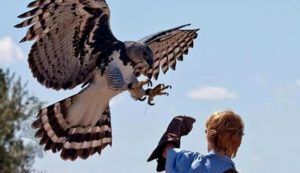 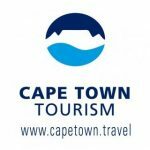 •	Spier supports eagle encounters by donating land, power and water for its facilities. •	Guests and Visitors of the rehabilitation, conservation and educating project at Spier can closely interact with these amazing birds of prey. 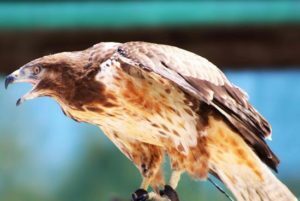 •	The project educates guests and visitors how these spectacular birds keep ecosystems healthy and balanced.